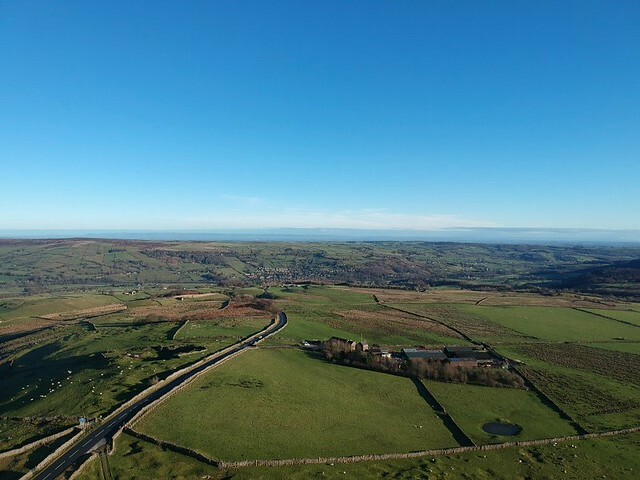 Just thought I’d take a look at a couple of panoramic shots I did recently, and this one, taken from the top of Greenhow Hill stood out. You can see Pateley Bridge low in the valley. Trying out the panoramic feature of the DJI spark. Impressed, but not blown away by it. I found it really easy Todo, with the drone doing all the hard work taking the images, a great mode for capturing the vista. However, I find myself unable to position the drone where I want, always seeming to stop short. Not a limit on the drone, but for some reason my brain always stops in that same position!